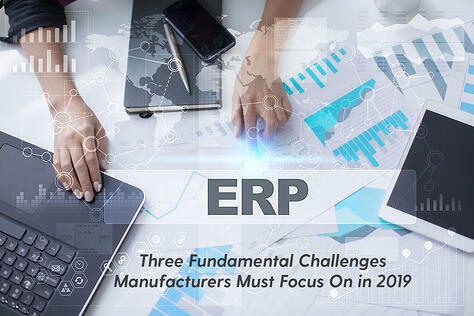 In our last blog, we discussed on how manufacturers need to assure that they implement a manufacturing strong MRP when moving to a new ERP. 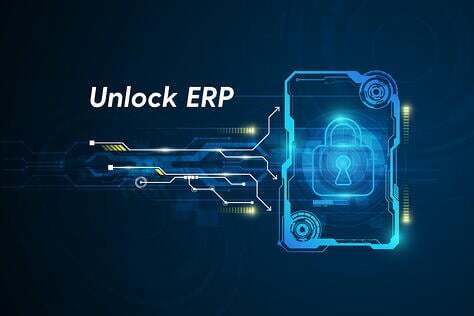 In this blog, we will show how to more easily integrate in-depth ERP that includes such an MRP into their Enterprise system. "Our former ERP gave us limited flexibility as customizations and modifications were too costly," explains Andy Sears, Backyard America vice president and COO. "It was slow and cumbersome for our people to use and we couldn't continue to grow our business with it." As companies such as Backyard America are looking to move their systems to the cloud, they also want cloud-based software that can be easily integrated with other apps. Third-party applications that share the same platform are usually easy to manage and integrate; they provide end users with a consistent interface and experience. Salesforce has a huge lead over its competitors when it comes to ecosystem and platform maturity, as it clearly has the most applications, customers, revenue and advanced features, making it the clear market leader. What's So Special about the Force.com Platform for Manufacturers? Not only does its Force.com platform provide development tools used by a large community of software vendors to ensure their products react as though they belong to the same family, it also serves up common objects, including customer, product, vendor and employee, which all software developers, including Cloud ERP system providers, should be using in their software solutions. 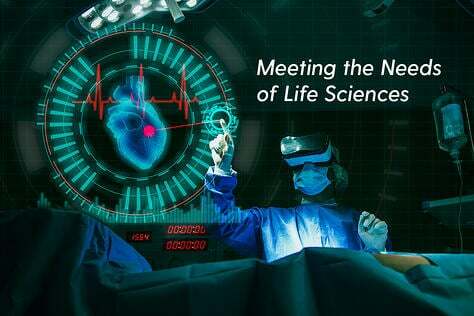 Significantly, there are certain coding standards for development, which facilitate the connection of different applications on the same platform. Salesforce.com undertakes periodic software reviews to insure adherence to this standard, providing teeth to the rules dictating that those developing software for their platform are, indeed, developing that software to be communal. They don’t do this just to be helpful. To grow its brand, Salesforce.com needs these applications to easily integrate. By creating software standards and enforcing them, the company insures that this goal is met. As a result, we all benefit, like Andy Sears. "Having selected Salesforce for our CRM, we wanted a fully functional cloud-based ERP solution which integrated with Salesforce," Sears continues. 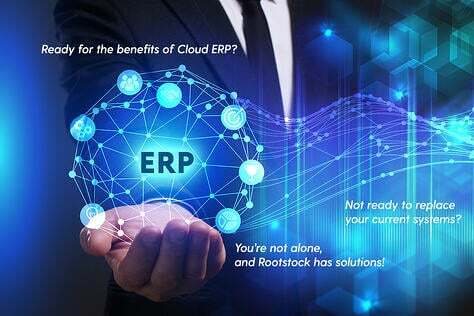 "We went on the AppExchange by salesforce.com and discovered that Rootstock was the only ERP that would do what we wanted. There were also some features, such as drag and drop scheduling, which caught our eye and we believed that the product would get better and better over time. Additionally, as a job shop, we were very impressed with Rootstock's MRP, which was comprehensive." 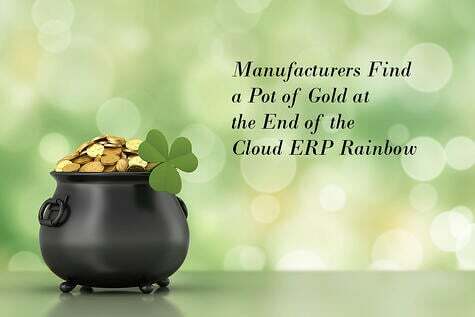 When built on salesforce.com’s Force.com platform, a Manufacturing Cloud ERP Solution includes out of the box integration with salesforce.com’s Sales cloud, Mobile accessibility, and can use Chatter as a key communication mechanism. These integrations provide a complete and flexible solution for manufacturers with shorter implementations, lower costs and quick return on investment. 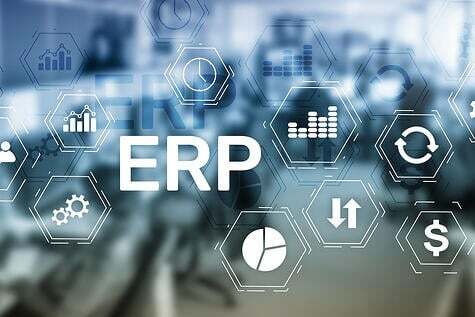 The seamless integration between such an ERP and Salesforce improves forecast accuracy and operational responsiveness to changing customer demand. Rootstock ERP's MRP module now manages Backyard America's shop floor resources, calendaring and scheduling. It uses the company's sales order and forecast demands in conjunction with the effective production bill of material and, by reviewing item inventory balances, generates planned supplies in a time-phased manner to offset the outstanding demands for end items and sub assemblies. "The combination of Salesforce with Rootstock is helping us provide increased service to our customers," adds Sears. "First of all, we are able to track and organize orders much better. And, by integrating the two, we are able to trigger many things automatically, such as emails to our customers explaining that we have received their orders and updates on their project. We are able to communicate with them much more proactively. For instance, we can automatically alert them if we are shipping early. 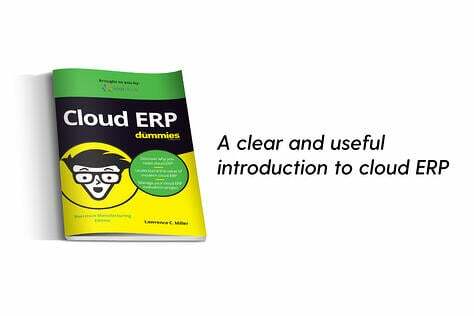 Importantly, using Rootstock ERP, we haven't had a late shipment in over four months." Wouldn't it be nice if determining which Manufacturing ERP you were going to use was as easy as selecting a cooler, a lathe or a pattern cutter for your facility. For the most part, the specifications are pretty black and white. 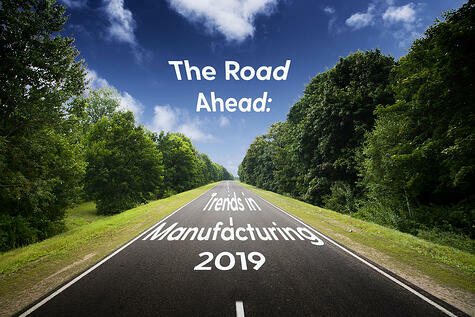 It's not so with manufacturing ERP. Nobody is going to tell you of their MRP Lite nor that your IT staff will stress out trying to integrate it with the rest of your enterprise software. That's why you need to study the solutions a bit deeper. Does the MRP meet the situations your production staff runs into daily as well as handle some of the less frequent occurrences? How deep is it. After all, MRPs truly usable in manufacturing need to be quite in-depth. And, if your other enterprise software is working on Force.com, shouldn't your ERP be native to Salesforce? And, if so, shouldn't you be considering the most popular manufacturing ERP that's native to Salesforce which also happens to be the largest application written in Force.com? This and our former blog explain why.